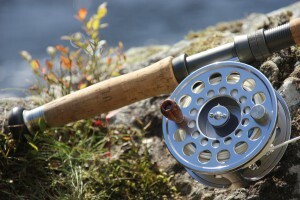 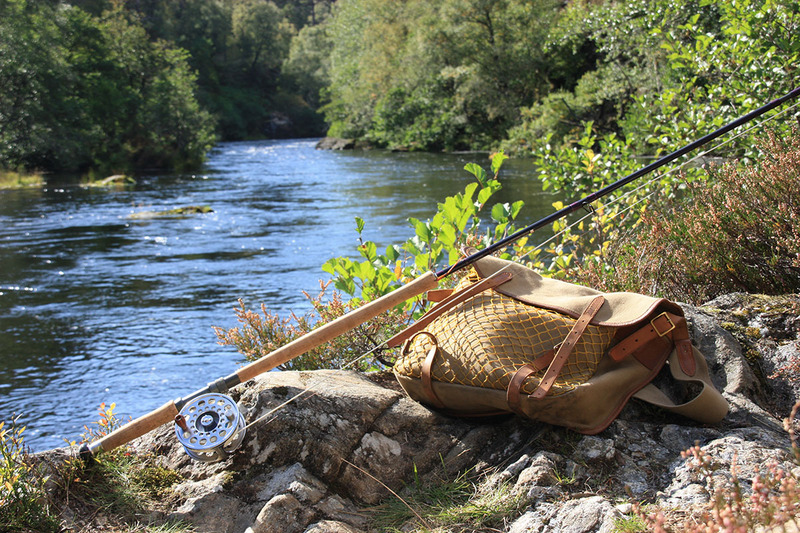 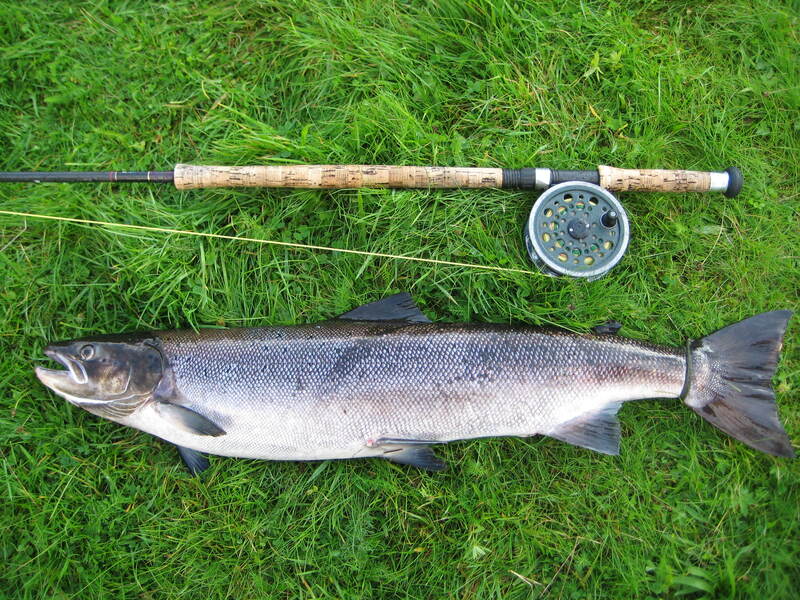 Culligran Estate has 5 miles of mostly double-bank fishing on the River Farrar, divided into 3 beats. 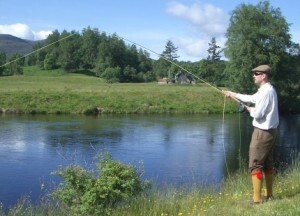 The Farrar is one of the two main tributaries of the River Beauly, the other being the River Glass. 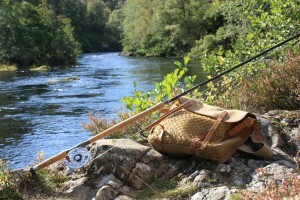 It flows through a Special Area of Conservation and a National Scenic Area. 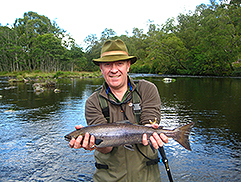 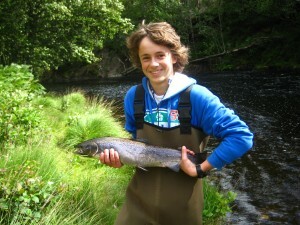 The many named pools and varied terrain have much to offer both beginners and experienced fishers.